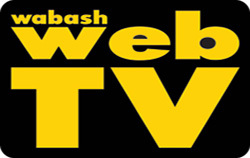 The MSD of Wabash County School Board received a preliminary report on its 2016 ISTEP scores Tuesday night, Sept. 13, however the news was not entirely positive. Tim Drake, MSD assistant superintendent of finance, informed the MSD School Board of the exam scores’ preliminary release and confirmed the official scores will be embargoed until October. MSD’s 10th grade scores will be lower compared to other grades, Drake told the board. An estimated 400 people sampled a variety of smoked food during the fourth annual Smokin’ for a Cause event on Saturday. Seven teams began preparing their food in the early morning hours Saturday, braving rain that fell overnight and early Saturday morning. Saturday’s event was a fundraiser for Cystic Fibrosis and The LIFE Center. However, other events that Smokin’ for a Cause is involved with throughout the year will benefit many organizations. The 2016 Wabash County United Fund campaign teed off Wednesday, Sept. 14, during the 25th annual Rotary Club Golf Outing. Eighteen teams of golfers took to the links at the Honeywell Golf Course to help raise funds for the campaign. “We feel really good that the rain’s holding off,” UF Executive Director Steve Johnson said. “It’s just an ideal day for a day on the Honeywell Golf Course. 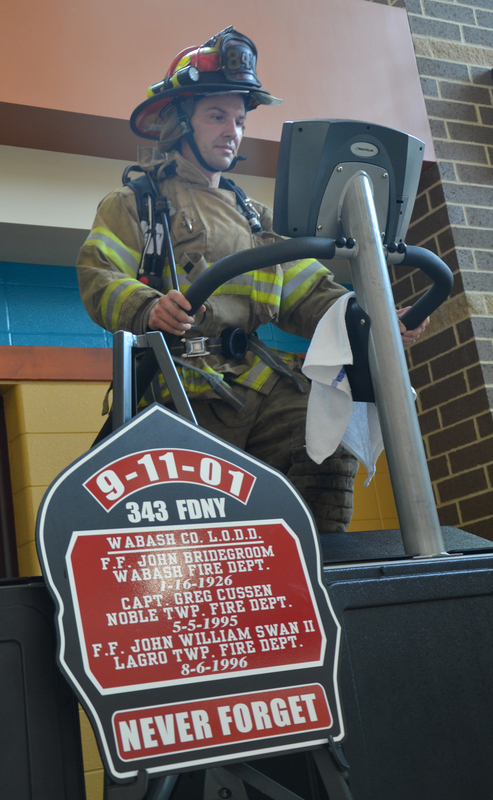 Wabash County residents climbed 110 flights beside their local firefighters Friday, Sept. 9, at the fourth annual local Sept. 11 tribute in commemoration of those who lost their lives 15 years ago. On Sept. 11, 2001, al-Qaeda, an Islamic extremist terrorist group, coordinated four attacks using two planes to destroy the Twin Towers of the World Trade Center and a third to damage the Pentagon. In attempts to rescue survivors inside the World Trade Center, 343 firefighters and 72 law enforcement officers lost their lives, becoming the deadliest incident for emergency personnel in the history of the United States. The attacks killed nearly 3,000 and injured more than 6,000. Sunday, Sept. 11, marked the attacks’ 15th anniversary. The Heartland Career Center once again played host to the Community Foundation of Wabash County’s annual meeting. The event, on Thursday, Sept. 8, featured tours of the vocational school as well as a sampling of food prepared by the school’s culinary students. It was topped off by a panel discussion on the importance of early childhood education. Before the discussion, CF Board President Steve Hentgen presented outgoing board member Cathy Gatchel a plaque for service to the board. 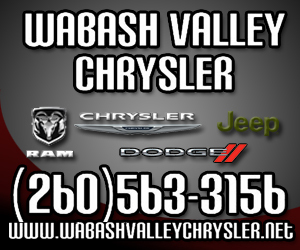 The Wabash County Council began making more than $1.8 million in cuts from its 2017-2018 budget on Thursday, Sept. 8. The Council learned that it would have to make additional cuts than it originally expected from its budget after receiving a report from Deputy Auditor B.J. Grube.